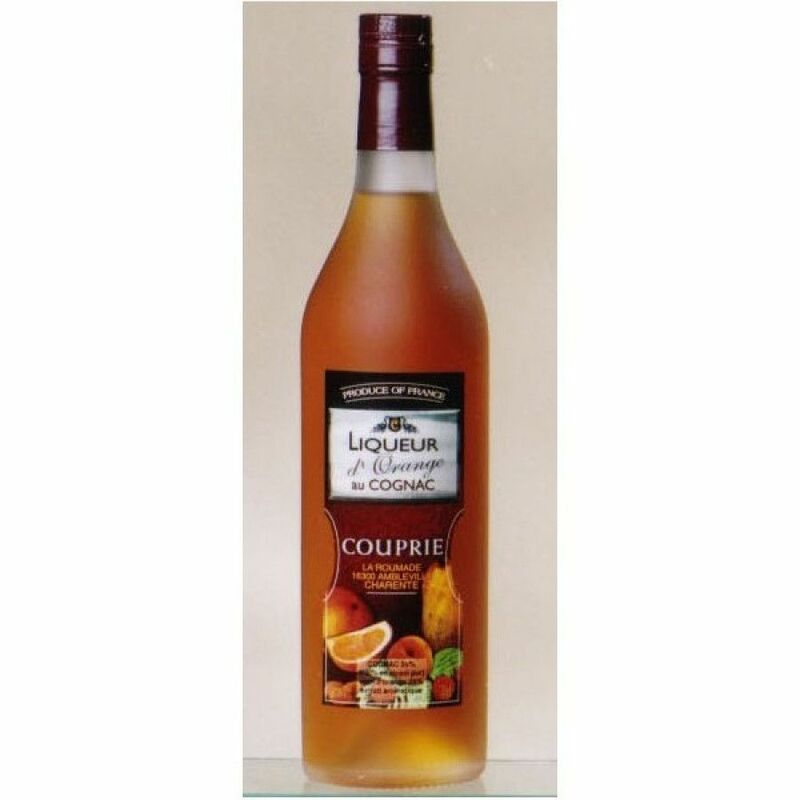 The Couprie Liqueur d'Orange is, as the name suggests, a sublime marriage of Grande Champagne cognac with oranges. The result is a wonderful liqueur that a delightfully unique method in which to enjoy cognac. The eaux-de-vie used is aged for a minimum of two years in the traditional manner, before being blended with the fruit extracts and natural flavors. Perfect served cold to accompany your favorite dessert, or as the base to a cocktail. Or, if you prefer, serve over ice with a mixer for a refreshing long drink on a hot summer's day. One of a range of fruit and cognac liqueurs in the Couprie range, this is a great and versatile addition to any drink's cabinet.